Ending months of speculation and controversy, Kylie Jenner has finally admitted to undergoing lip filler injections to create her plumper lips. This revelation comes 8 months after the reality TV star shocked her fans by appearing with a significantly larger pout. Creating a particularly dangerous trend among teens trying to get the same look as Jenner. Girls all over the world were taking up the #KylieJennerChallenge, which involved sticking their lips inside a glass and sucking the air out to make their lips swell up. To undergo this procedure, Kylie would have had to have the signed permission of her parents, Kris & Bruce Jenner. All plastic surgery procedures in the United States require parental consent when performed on teens younger than 18. In NSW, this differs, someone between the ages of 15-18 doesn’t need parental consent, although there is a 3-month cooling-off period, from the first consultation to undergoing the procedure, which is applied to those who are under 18. 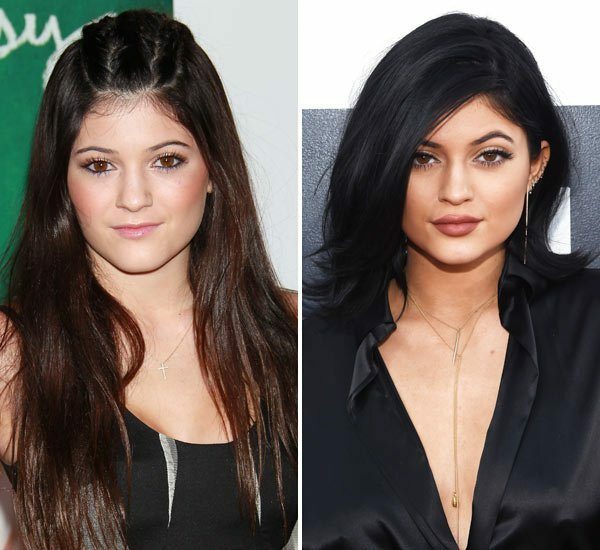 Of course Jenner’s parents Kris and Bruce Jenner, and sister Kim Kardashian – all of whom have had numerous plastic surgeries and cosmetic enhancements themselves- are encouraging when it comes to teenage cosmetic procedures, but it seems as though they aren’t the only ones. According to statistics from the American Society for Aesthetic Plastic Surgery, over 100,000 teenagers under 18 underwent cosmetic procedures last year. Now that Kylie Jenner has admitted to undergoing cosmetic procedures, she is a true member of the Kardashian Klan, joining sisters Kendall, Khloe, Kim & Kourtney in the world of cosmetic surgery. This is just one instance of a single celebrity getting a cosmetic procedure, which resulted in thousands of teens risking serious injury to themselves. As it becomes more and more acceptable for younger celebrities to have cosmetic work performed on themselves, what will the ramifications be on our young people, especially impressionable teenagers? Are celebrities a bad influence on teenagers?